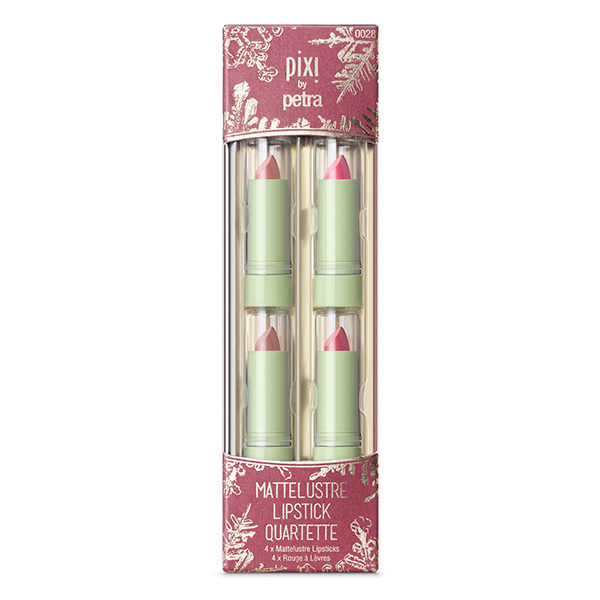 If you are looking for a beautiful gift for any of the ladies in your life, Pixi by Petra is perfect. Pixi Beauty's Holiday Collection has something for everyone this year! Pixi Beauty's holiday products were designed for portability and versatility, all 3 kits are this season's must-haves! 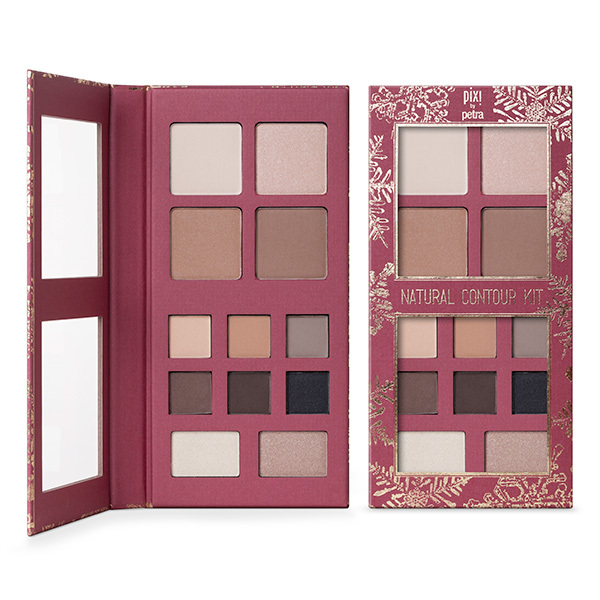 The Natural Contour Kit is your one-stop solution for face and eyes. It is organized in one light-weight palette to ensure all of your Holiday looks will be fuss-free and flawless! 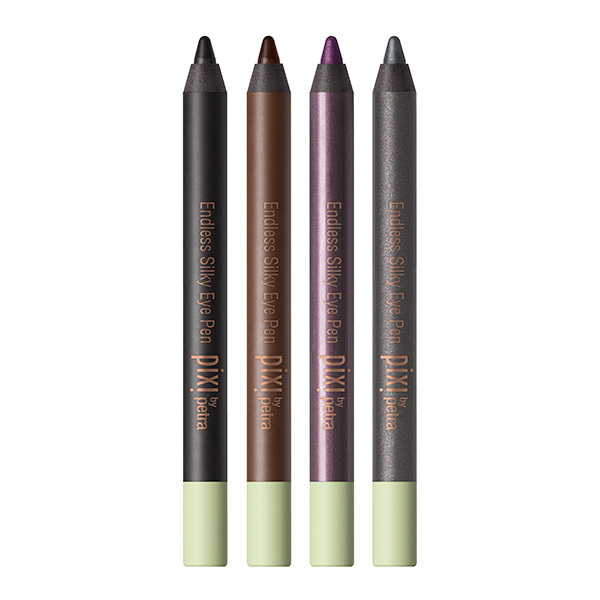 The Endless Silky Eye Pen quartette has a color for every one of your Holiday looks. With it's wonderful waterproof formula, your liner won't budge or smudge, and the gel texture makes them glide on with ease! Mattelustre Lipstick quartette adds a touch of color to your look. The demi-matte finish wears on and on! Infused with vitamins, the hydrating formula keeps your lips looking great even after you take it off! Make any look more magical. 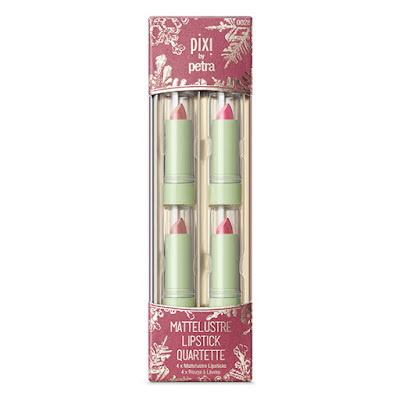 The holidays are always beautiful, but with Pixi by Petra, they will be stunning.